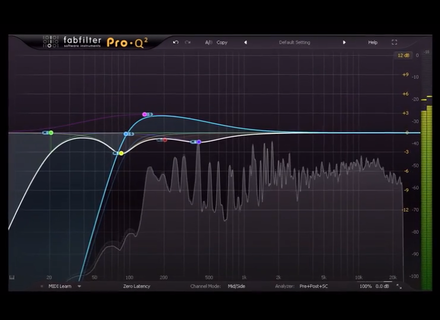 Pro-Q 2, Software parametric EQ from FabFilter. 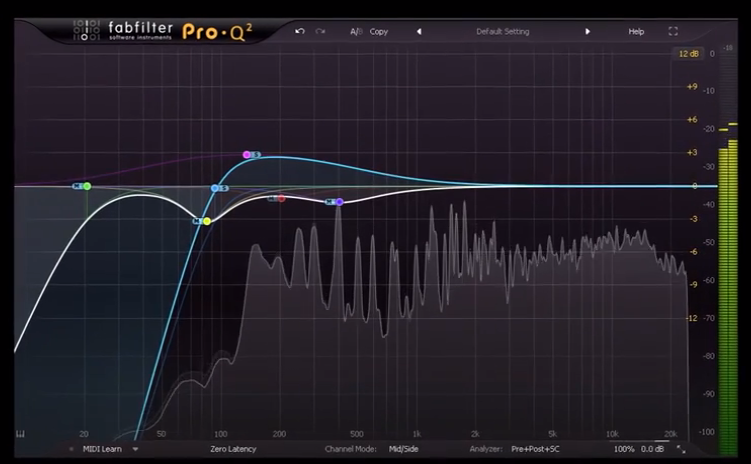 FabFilter announced via a video that version 2 of it Pro-Q EQ plug-in will be available on August 28th. The Pro-Q 2 plug-in will receive new features, including an additional Natural Phase processing, curve adjustment for all filter shapes, an auto makeup gain, Gain/Q interaction and spectrum display. You can also choose between multiple GUI sizes, and even get a full screen view. Opusmodus, script your scores Opusmodus is a new software designed for creating music scores from scripts. It is developed by an international team. iZotope announces RX 4 The audio restore and repair suite from iZotope will be upgraded to version 4 in September. Reason 8 will be released on September 30th Propellerhead adds a few degrees to this already hot summer by announcing the release of the eighth version of its Reason DAW.